By invitation only. 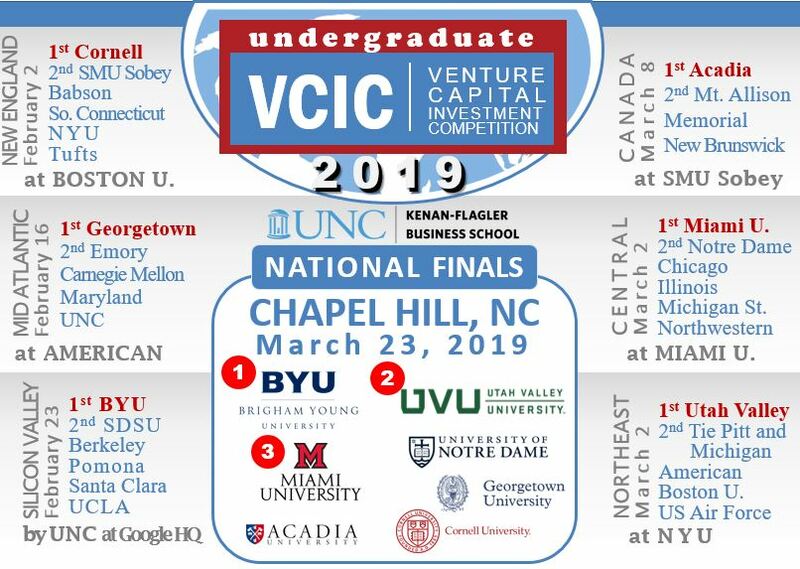 See www.vcic.org for competition bracket and invited schools. You do not need to identify student names yet. Event dates vary by region. Ignore the December 31 date below. This is the only ONE entry fee for VCIC. There are no extra fees if your team wins the regional finals and goes to the Global Finals in Chapel Hill.